WE TAKE BEING CANADIAN VERY SERIOUSLY. I MEAN, AFTER ALL – AREN’T WE THE BEST COUNTRY IN THE WORLD. Held on the greatest holiday of the Canadian calendar, EPIC invites you to show your national pride and join us this Canada Day for two amazing races! We are extremely proud of the EPIC IMPACT this event has on the community. From partnering with local and national charities, to Canada Day celebrations – EPIC strives to make a difference through positive community involvement. EPIC Canadian is run and managed by the Chestnutts! 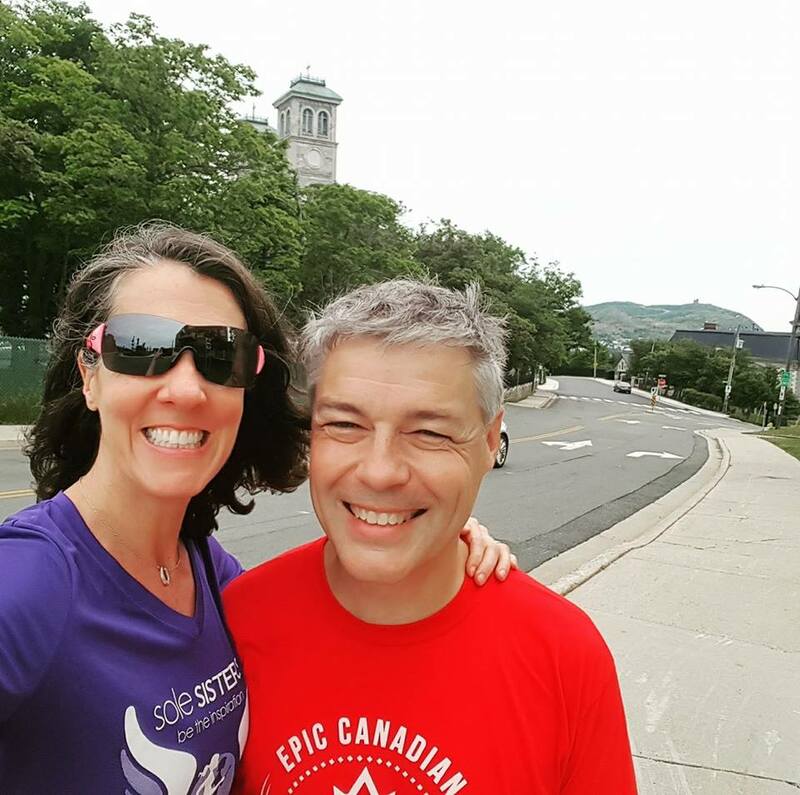 Stacy is now the race director for EPIC Canadian, but Tim is never far away!